Well, this is really bad news. Walt Jocketty will do nothing as usual, announcing that Bryan Price will return as Reds manager in 2016. Price boasts about a .430 winning percentage in two seasons as the skipper of this downtrodden club. There is no light at the end of the tunnel. All hope for a better future, a way out, something to look forward to next spring; have just gone out the window. I have nothing more to comment on the Reds at this time. They have amazed me. 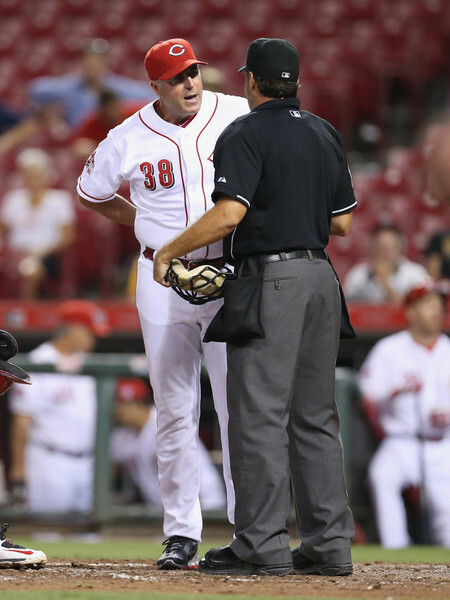 ← Previous Story Has Jay Bruce played his last game as a Red?